It was great to see the flurry of activity down the hall this past week as the Midwood International & Cultural Center was designated as an early voting site. We particularly celebrated the day that one of our newest staff members, AmeriCorps Member Tanja Pauler, voted in the U.S. for the first time. 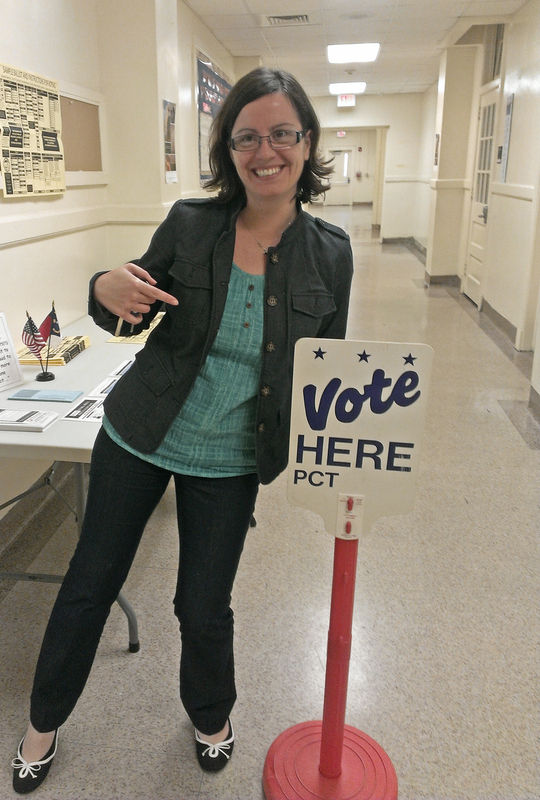 Originally from Serbia, Tanja recently became a naturalized U.S. citizen and was eager to take advantage of her newly earned right to vote for candidates of her choice. Unfortunately, many native-born U.S. citizens don’t exercise this important right. Statistics show that the average voter turnout in the US during a Presidential election is only 48% and even less in years when no Presidential election is held. This means that the US is ranked 120th out of 169 countries. In other places, voter turnout is much higher. For instance, 81% of eligible voters in Norway go to the polls, and this high turnout occurs in a country where political advertising on radio and television is banned! Today is another election day where U.S. citizens have the opportunity to vote for candidates that represent the policies they support. It is easy to let cynicism, the political polarization in Washington, and disgust at the onslaught of negative TV ads become excuses for not participating in our democratic process. But, don’t let important issues be decided by a fraction of those eligible to vote! 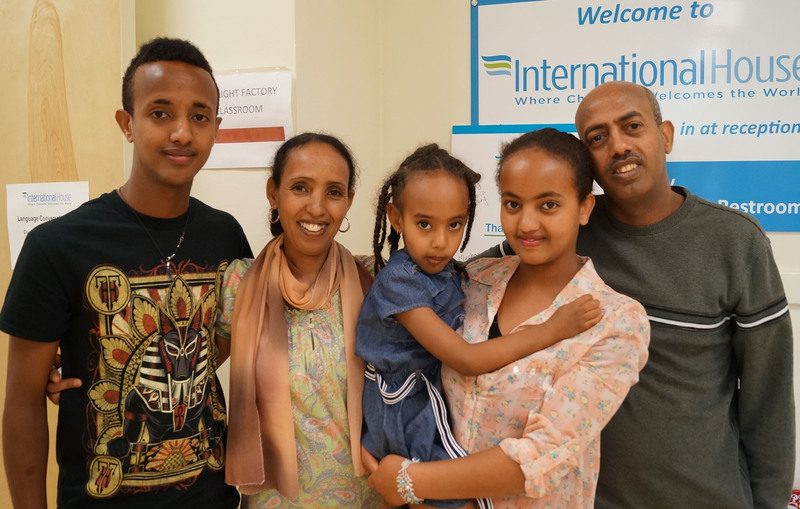 Visit International House and be inspired by those who have waited many years to become U.S. citizens and are overjoyed to finally have the privilege of voting. You will be reminded that there are many places around the world where people have much less voice in determining the leadership and direction of their countries. If you haven’t already done so, I hope you will exercise your right to vote today! 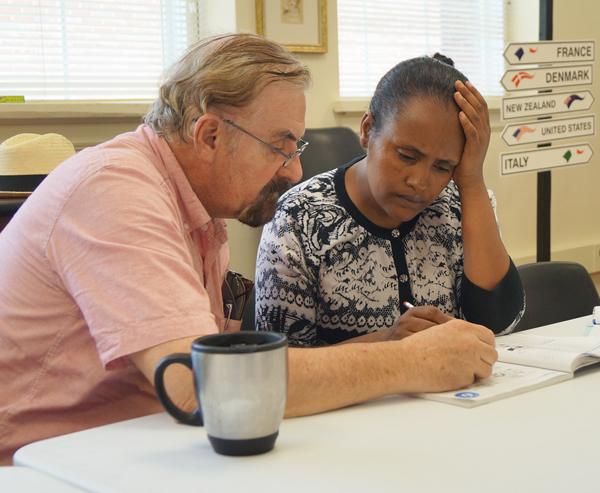 When Amy Rae Foss first visited the International Book Club at International House, she had no idea how that decision would impact her life … or how she would ultimately impact the lives of so many immigrants and refugees working to make a better life for themselves in Charlotte. 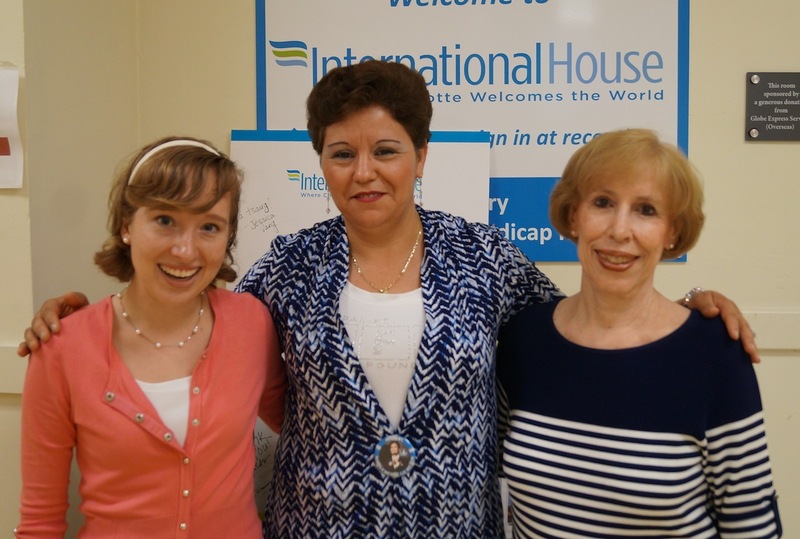 International House is fortunate to have hundreds of volunteers like Amy Rae – all doing their part to create a better life for our newest neighbors, our community, and ultimately – themselves. Thanks, Amy Rae!